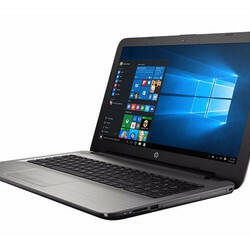 Prominent & Leading Ecommerce Shop / Online Business from New Delhi, we offer hp zbook 15u g4, hp spectre x360 - 13-ac058tu, hp pavilion - 15-au628tx, hp pavilion - 15-au624tx, hp omen - 17-w250tx laptop and omen by hp 15-ax250tx laptop pc. 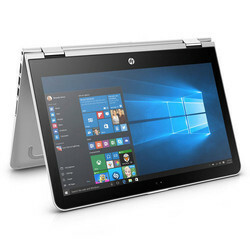 Meet our thin and light HP ZBook 15u. 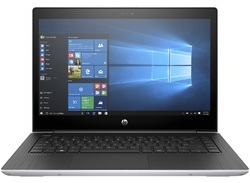 This Ultrabook™2 Workstation delivers an extraordinary level of power and graphics capability in a remarkably compact design. 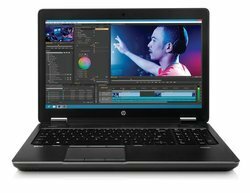 Now you can take workstation-class power anywhere you go. 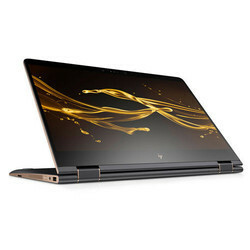 Meticulously crafted from the inside out, the HP Spectre x360 - 13-ac058tu redefines what you expect from technology. With four unique modes and over 8 million pixels on the thinnest convertible PC we’ve ever made, it’s a new perspective on what you and your laptop can do. 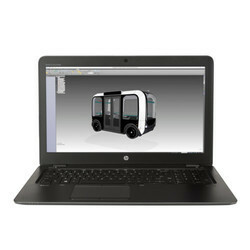 HP presents this innovative notebook specially designed for gamers. 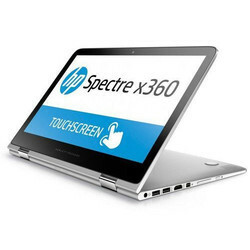 It comes packed with interesting features and a cool design that sets it apart in style. It also features dragon red accents and shadow mesh finish that adds an edge to it and gives off a menacing impression. Engineered for full overclocking, the OMEN Laptop lets you define your own limits. With desktop-class graphics performance and a mechanical keyboard, your team is destined for glory. 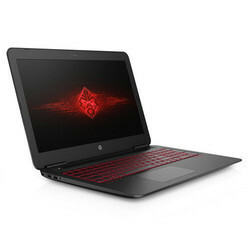 From Grand Theft Auto V to Minecraft, play all your favourite games on this gaming laptop from HP. 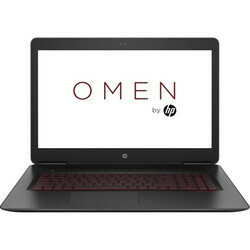 The HP Omen, with its slim, edgy design and impressive features, is designed to keep you a step ahead of your rivals on the virtual battlefield. 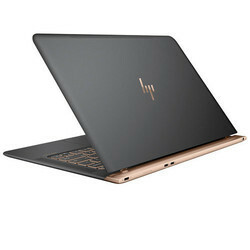 HP took that into consideration when we designed this notebook making mixed materials the name of the game with the shadow mesh finish and the dragon red accents. Gamers like to have some edge to their products and the Dragon Red glow backlit keyboard gives off a menacing impression. 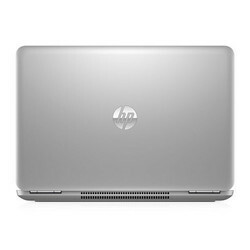 The HP Pavilion 15-AU628TX features a powerful 7th generation Intel Core i7 processor. Coupled with the compelling Windows 10 operating system, computing has never been so effortless. 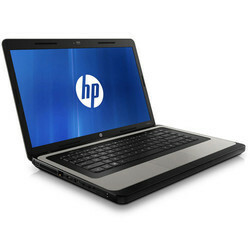 This laptop offers you a faster start-up time and a rich bounty of user-friendly applications for comfortable operation. This is design and technology taken to a whole new level. Artisan materials and striking craftsmanship create an experience unlike anything else. 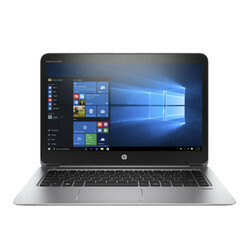 With a breathtaking composition, this luxurious laptop is completely irresistible. 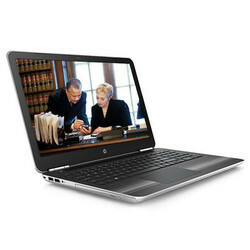 The HP 15-AY503Tu 15.6-inch Laptop has a sleek body and clean lines along the edges. 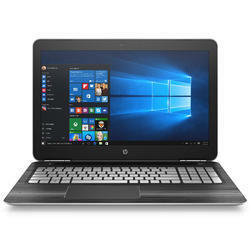 The HP 15-AY503Tu appears to be a laptop from the future. 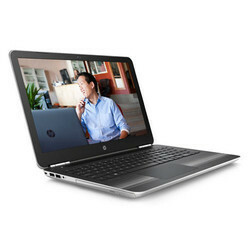 The sophisticated style of the HP EliteBook 1040 G3 Notebook PC Ultrabook complements the innovative performance, security, and manageability features that help bring out your finest work. 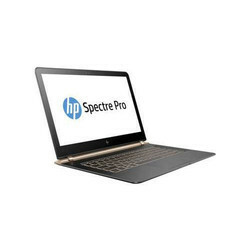 With four operating modes, the HP Spectre Pro x360 G2 Convertible PC combines sleek precision design with leading-edge technology and the world's longest battery life on a business class convertible. 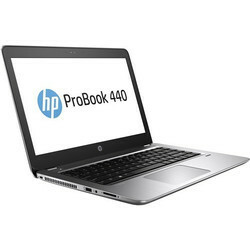 The thin, light, tough design of the HP ProBook 440 gives mobile professionals powerful tools to stay productive on the go. 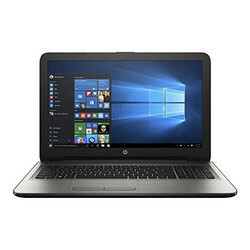 Equipped with productivity, this ProBook delivers the performance and security features essential for today’s mobile workforce. 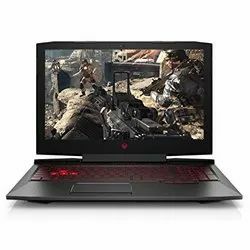 The high-end OMEN 15 Gaming Laptop keeps you moving and improving, with desktop-class graphics performance, game immersion and upgradability.